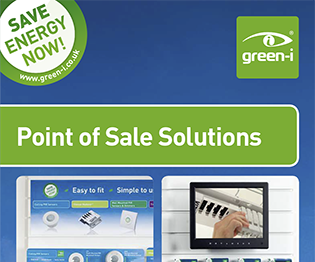 Our off-the-shelf range of easy to fit energy saving controls and connection products for lighting, heating or ventilation. 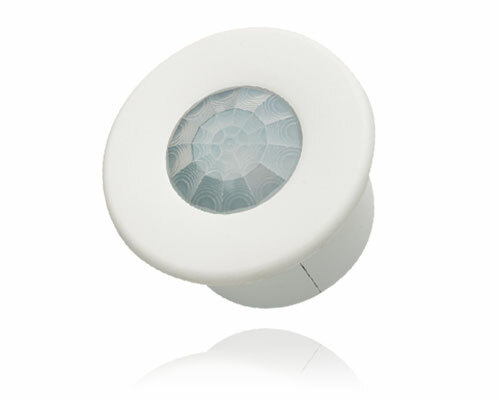 Ceiling mounted passive infrared (PIR) occupancy sensors for the automatic control of lighting, heating and ventilation. 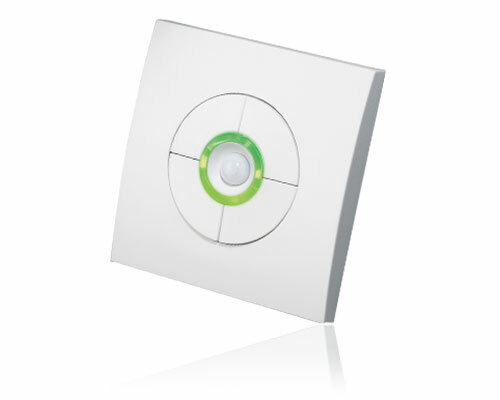 Wall mounted passive infrared (PIR) occupancy sensors for the automatic control of lighting, heating and ventilation. 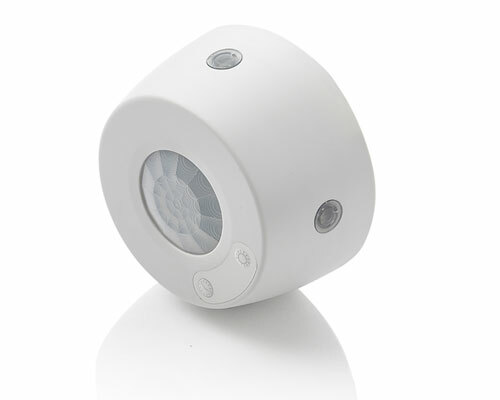 Simple and adaptable lighting connection system with scalable modular design. 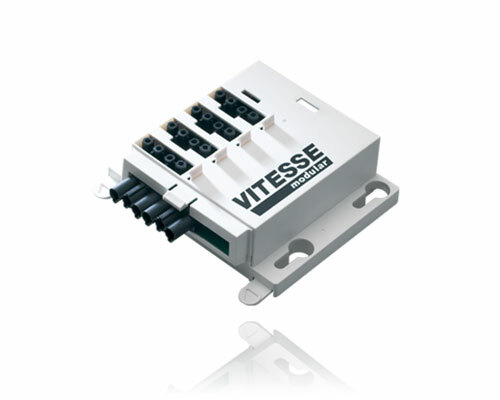 Surface mounted controller for air conditioning. 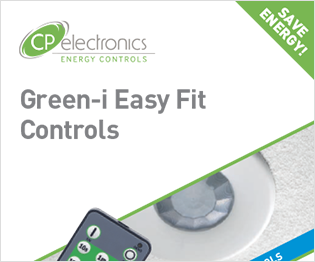 Multi range timers, time delay and time lag switches, suitable for the control of lighting, heating and ventilation. 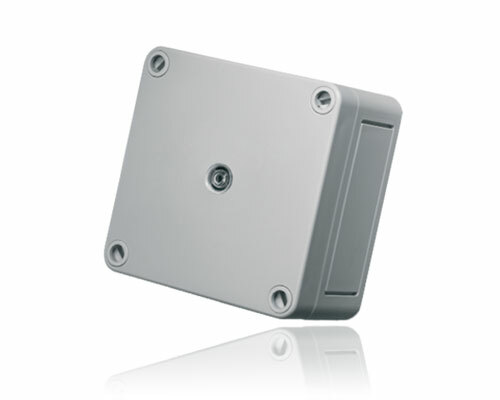 Automatic key operated emergency lighting test switch, permanently wired to the emergency luminaire supply. 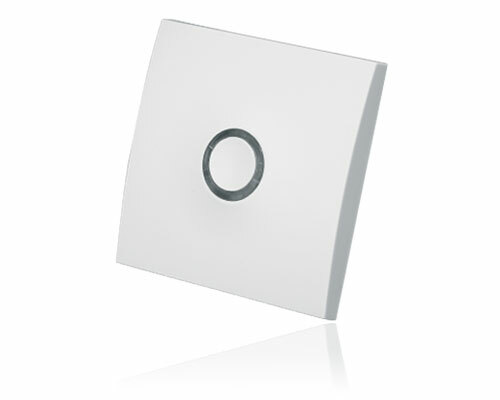 Photocells for the automatic control of lighting, suitable for use in internal and external applications.